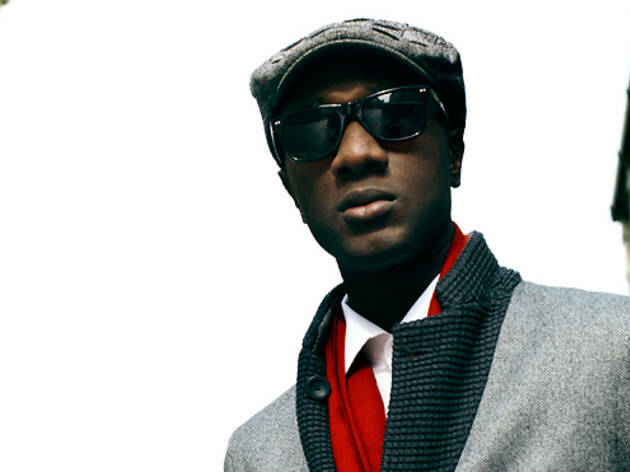 When Aloe Blacc’s “I Need a Dollar” kicked off as the intro theme to HBO’s short-lived How to Make It in America, you could’ve easily mistaken his velvet hammer croon for that of Gil Scott-Heron or some other yesteryear soul great. Like Sharon Jones, the late Amy Winehouse and label mate Mayer Hawthorne, Blacc is a faithful revivalist, ditching the rap game where he got his start to woo ears with a crystalline voice that’s often laid over funky drums and the growl of a Rhodes piano and then backed by the infectious blasts of saxophones and trumpets. Often compared to Marvin Gaye, the thoughtful vocalist shifted from deeply personal and romantic to socially conscious with 2010’s Good Things, making him a timely recession-era troubadour. Hence the appeal of “I Need a Dollar,” easily his biggest hit to date. Its pop culture placement doesn’t hurt things, but the song and other Blacc standouts like “Loving You is Killing Me” and “Where Did the Time Go?,” his recent collabo with Aussie funk outfit the Bamboos, have a resonance that goes beyond buzz. He’s the real deal, and he dresses the part—all the more reason to see him up close and personal. 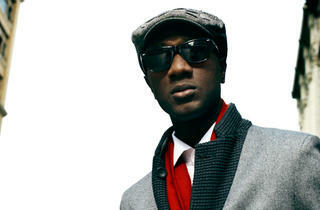 Aloe Blacc belts it out on Saturday, August 4, from 2:15–3pm on the Red Bull Soundstage. American Family Insurance wants to help you protect your dreams. For those of you who dream of rocking out, American Family Insurance and Time Out Chicago present Your Dream Lollapalooza Lineup, letting you know our picks for the festival’s must-see bands of 2012. Check back every day this week for our featured band and live your dream at Lollapalooza this year. For more ways to protect your dream, visit amfam.com.